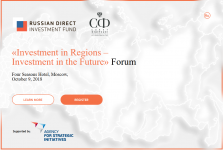 Investment in Regions — Investment in the Future Forum will take place in Moscow on October 9, 2018. 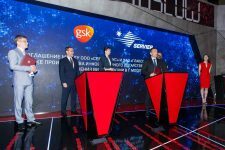 Comments Off on Investment in Regions — Investment in the Future Forum will take place in Moscow on October 9, 2018. 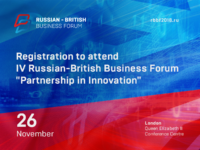 Trade Delegation of the Russian Federation in the United Kingdom | Powered by Mantra & WordPress.